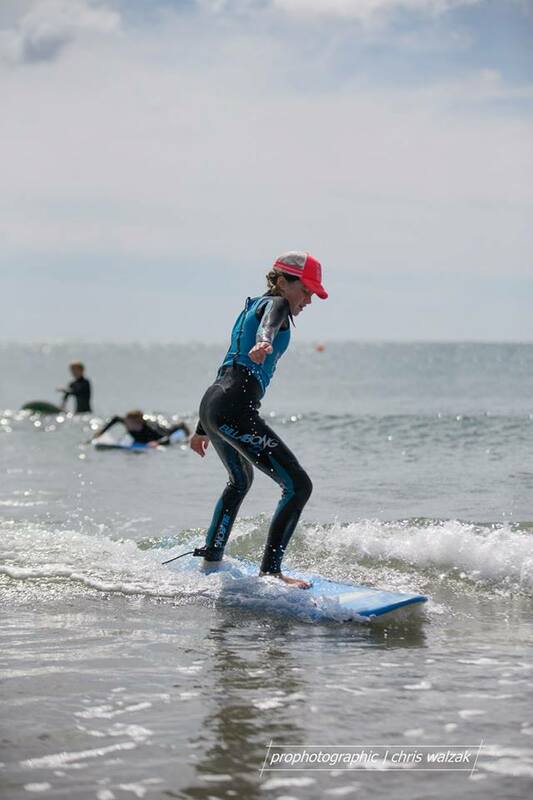 Cape Breton Tourism Spotlight: The !0 Annual Point Michaud Surf Classic Results Have Been Announced! 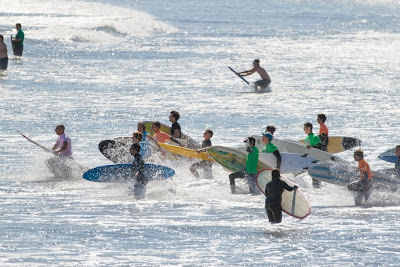 The !0 Annual Point Michaud Surf Classic Results Have Been Announced! The organizers of the 10th Annual Point Michaud Surf Classic which is the highlight of the Summer Surf Program in Richmond County has just released the results of the competition. And so I am passing them along to all of you with an interest in surfing.